The total population in this world has reached 6 billion people nowadays. The competition between human become denser and denser and inevitable. Therefore, all of us will be better to have ourself prepared well, so that we can compete well too. But, imagine, if you are given the chance to be at the one of the top 4% of the most competitive place to study in the world, will you be able to reject it ??? I don’t think you will want to let go that opportunity away. Well, you would like to know it further. It is JCU!!! James Cook University. 1. JCU itself, The James Cook University! James Cook University is one of the public university located in Townsville, Queensland, Australia, that was proclaimed on 1970. It is the second oldest university in Queensland. It is also stated as one of the top 4% best university in the world because its contribution in research fields. In 2007, it was ranked in the list of the top 500 world universities by Shang Hai Jiao Tong University. Since 2003, JCU opened a new college in Singapore as a part of international program of JCU to spread the best education in the world. 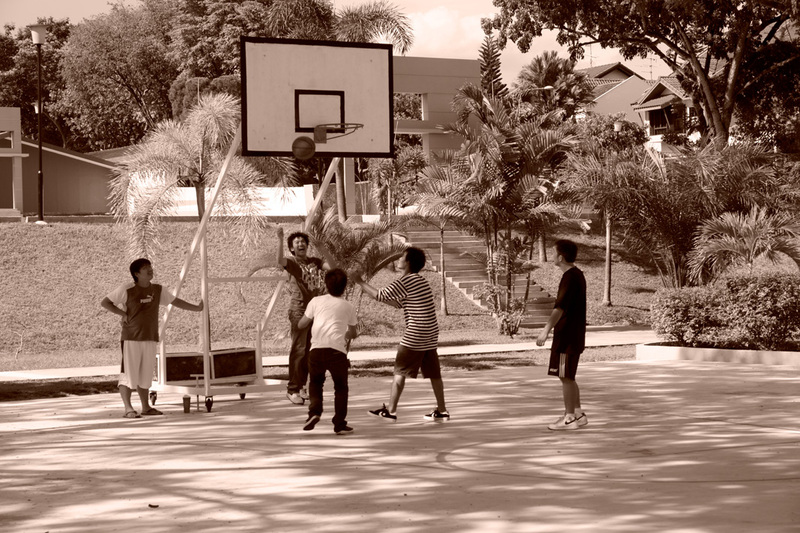 The vision of JCU Singapore is “Providing a Better Life for People in the Tropics”. The university itself is located at 600 Upper Thomson Road. All of those programs in JCU Singapore are registered in Singapore Ministry of Education, and the operational itself is organized by EduTrust. 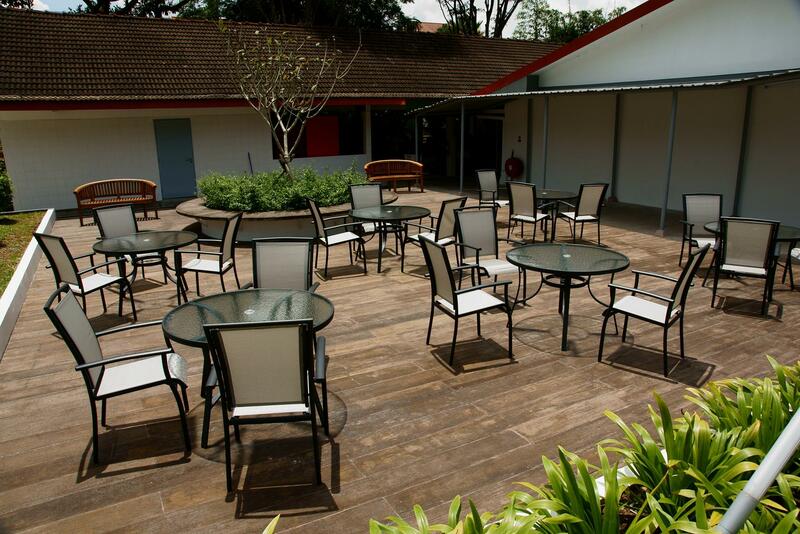 In 2008, JCU Singapore got Singapore Quality Class for the accreditation of Public Education Institution. 18 lectures/tutorial rooms equipped with OHP projectors, LCD projectors, motorized screen, whiteboard and flip-charts. 4 computer labs to accommodate up to 35 students. 1 library with 2000 reference books. 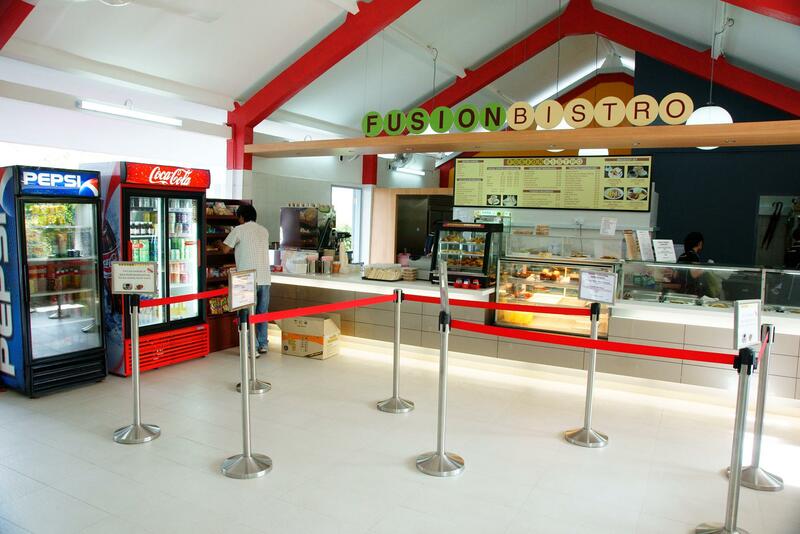 Fully air-conditioned and open area cafeteria offering local delights & western cuisines. 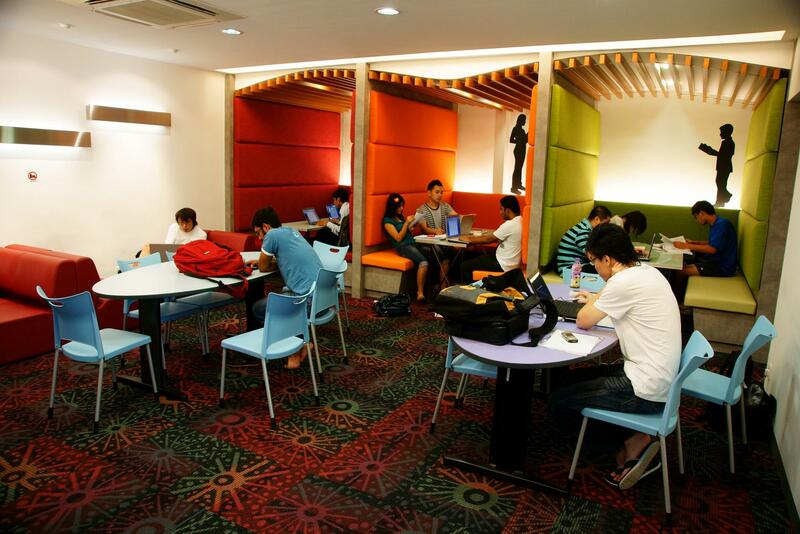 Another facilities like Wifi around the university and free laptop for new students (with terms and conditions applied). The academic culture is based on excellence, quality, diversity and aspiration. The driver is our tropical Australian background which sets a scene for continually growing and moving forward; promoting new thinking and academic growth. Our education and research program is co-ordinated and quality assured by core academic staff from the Australian campuses. Experienced, well-qualified and dedicated lecturers from Singapore and Australia, who meet the University’s strict academic selection criteria, deliver the education programs to stringent quality standards. 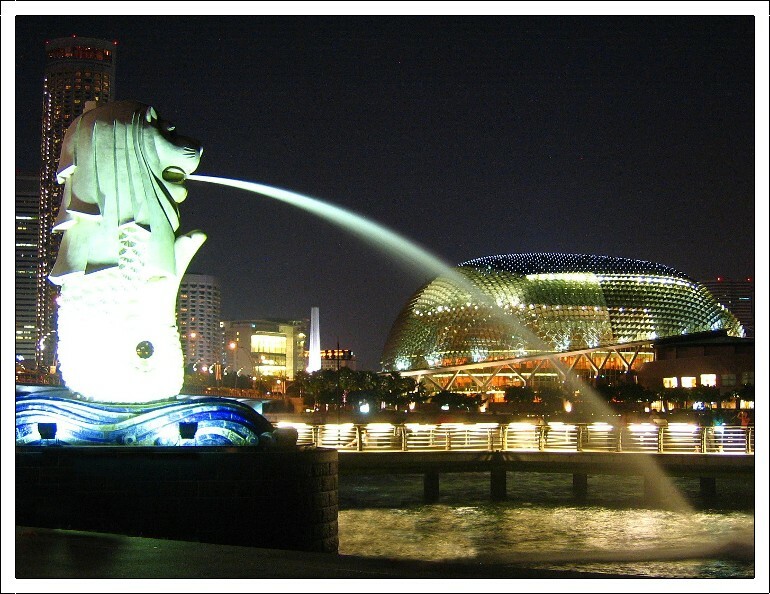 Singapore is one of the most beautiful and sophisticated country in Asia region. It’s once said to be the meeting of polite East culture with modern West background. It’s one of the best place to live in, though. Provided with modern and hi-tech city, supporting government who keep the country better and better, it still doesn’t lose the Asia side. 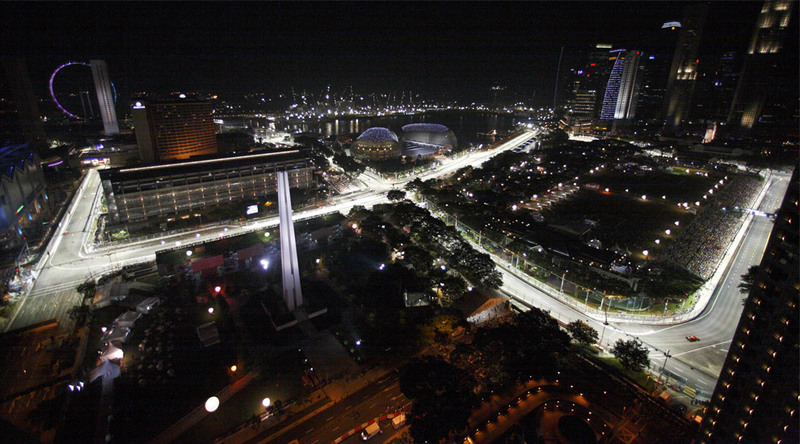 Night Grand Prix F1 Singapore. For the F1 lovers. The Night Grand Prix will give you different race than the Ordinary Day Grand Prix. 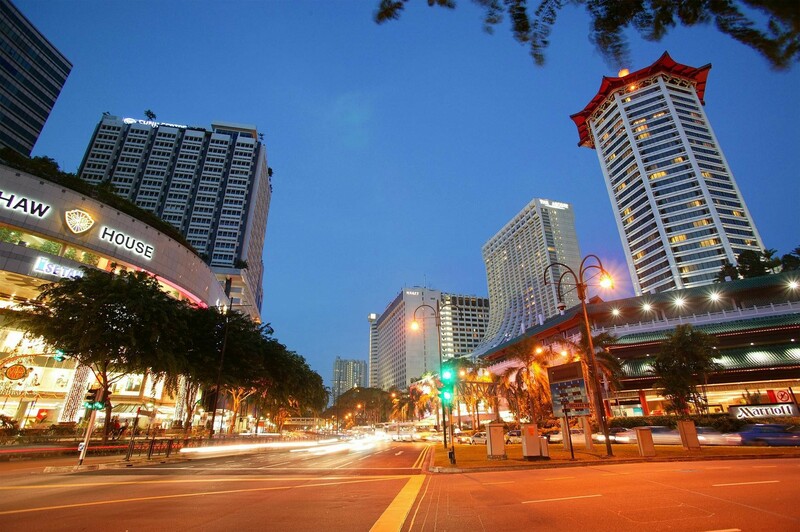 Orchard Road.. Shopping!! Anyone who love shopping will love this beautiful road. Well, for me personally, i would love to go to JCU because of the quality of education and all the great facilities it provides and also because it’s closer to go to Singapore than going to Australia (from Indonesia), to get the same quality and materials of education. To be ranked 4% best world university, it’s such an evidence that this university has a powerful background in education. From the images above, just compare the length of the red lines (Surabaya, where i live, to Singapore) with the green lines (Surabaya to Queensland).. I think both of the lines has quite significant difference.. So, I would prefer go to JCU Singapore then. Besides, the living cost in Singapore will be quite cheaper relatively compared to Australia. The cost, as we know, is one of the most important factor in deciding something, i guess. The another important factor is cultural factor. Singapore, although is a modern country, still have Asia culture and ‘touch’ in it. So, maybe, the culture shock for Indonesian people won’t be as big as moving into Australia. Another reason, Singapore is a multicultural country, with Chinese, Indian, Melayu, and other races there. It’s a great place to expand your network, to get many friends and experience the different cultures and friends. Therefore, If you want to taste the Real Australia Education with Asian/Singapore lifestyle, Don’t hesitate to join JCU Singapore now!